The AMX-30 is a main battle tank designed by GIAT, first delivered to the French Army in 1966. 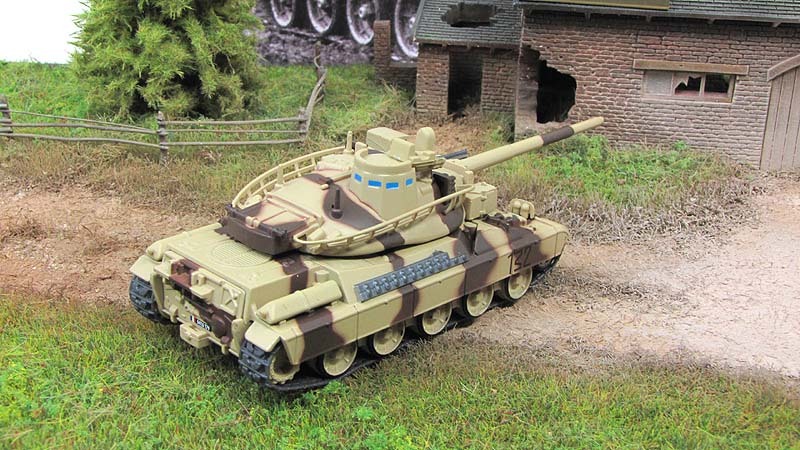 The first five tanks were issued to the 501st Régiment de Chars de Combat (Tank Regiment) in August of that year. The production version of the AMX-30 weighed 36 metric tons (40 short tons), and sacrificed protection for increased mobility. The French believed that it would have required too much armour to protect against the latest anti-tank threats, thereby reducing the tank's maneuverability. Protection, instead, was provided by the speed and the compact dimensions of the vehicle, including a height of 2.28 metres. It had a 105-millimetre (4.1 in) cannon, firing an advanced high explosive anti-tank warhead known as the Obus G. The Obus G used an outer shell, separated from the main charge by ball bearings, to allow the round to be spin stabilized by the gun without affecting the warhead inside. Mobility was provided by the 720 horsepower (540 kW) HS-110 diesel engine, although the troublesome transmission adversely affected the tank's performance. 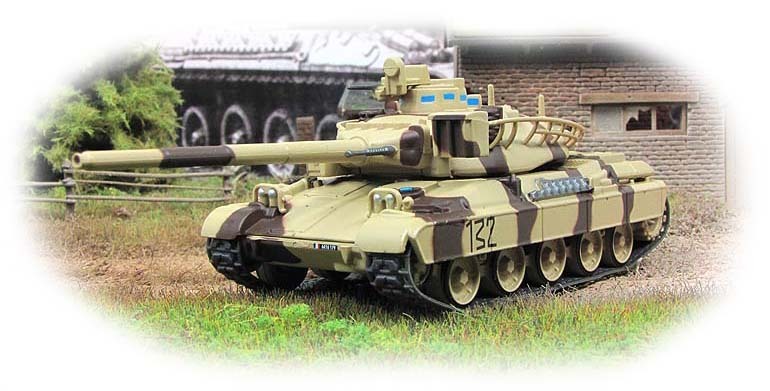 Due to the issues caused by the transmission, in 1979 the French Army began to modernize its fleet of tanks to AMX-30B2 standards, which included a new transmission, an improved engine and the introduction of a new fin-stabilized kinetic energy penetrator, amongst other improvements. Production of the AMX-30 also extended to a number of variants, including the AMX-30D armored recovery vehicle, the AMX-30R anti-aircraft gun system, a bridge-layer, the Pluton tactical nuclear missile launcher and a surface to air missile launcher. 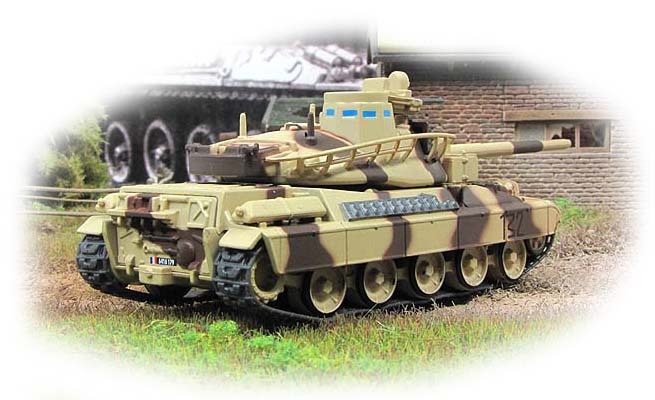 It was preceded by two prior post-war French medium tank designs, including the ARL 44. 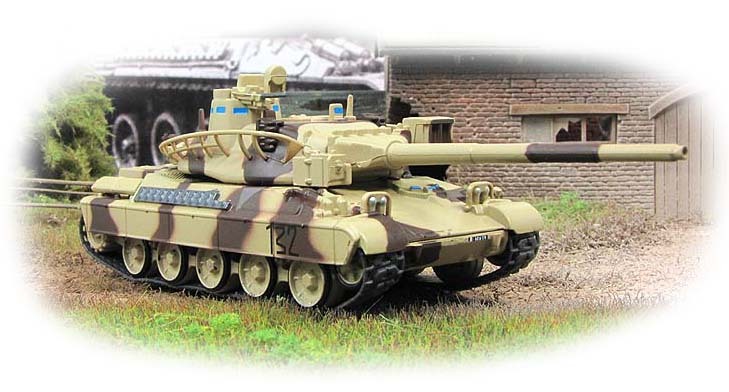 Although the ARL 44 was an interim tank, its replacement tank, the AMX 50, was cancelled in the mid-1950s in favor of adopting the M47 Patton tank. In 1956 the French government entered a cooperative development program with Germany and Italy in an effort to design a standardized tank. Although the three nations agreed to a series of specific characteristics that the new tank should have, and both France and Germany began work on distinctive prototypes with the intention of testing them and combining the best of both, the program failed as Germany decided not to adopt the new French 105-millimetre (4.1 in) tank gun and France declared that it would postpone production until 1965. As a result, both nations decided to adopt tanks based on their own prototypes. 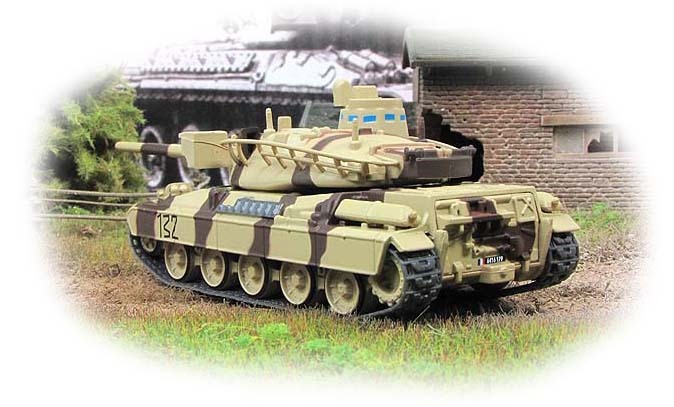 The German tank became known as the Leopard 1, while the French prototype became the AMX-30. As early as 1969, the AMX-30 and variants were ordered by Greece, soon followed by Spain. In the coming years, the AMX-30 would be exported to Saudi Arabia, Venezuela, Qatar, United Arab Emirates, Cyprus and Chile. By the end of production, 3,571 units of AMX-30s and its variants had been manufactured. Both Spain and Venezuela later began extensive modernization programs to extend the life of their vehicles and to bring their tanks up to more modern standards. 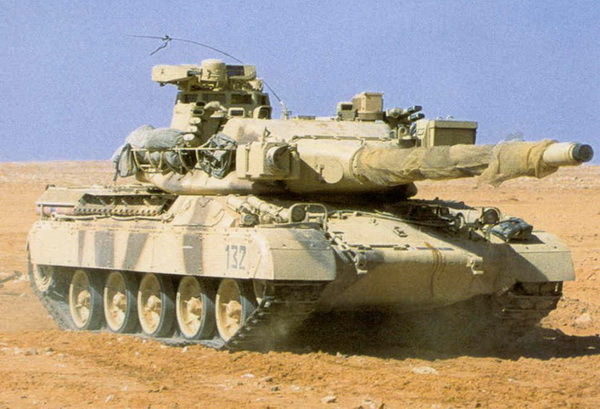 In the 1991 Gulf War, AMX-30s were deployed by both the French and Qatari armies, and Qatari AMX-30s saw action against Iraqi forces at the Battle of Khafji. However, France and most other nations replaced their AMX-30s with more up-to-date equipment by the end of the 20th century.